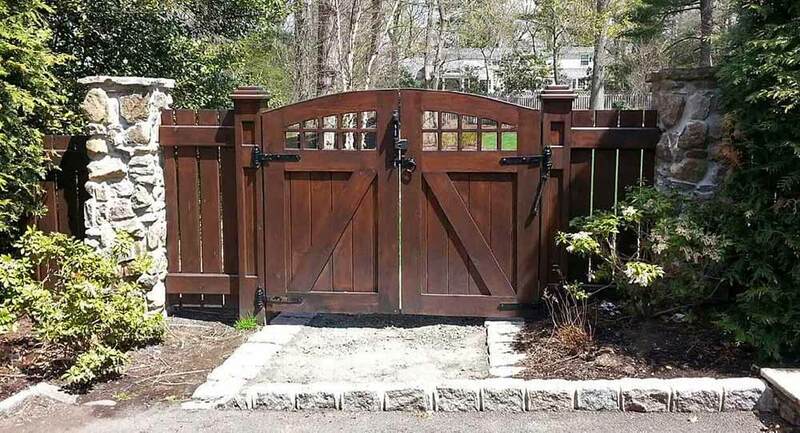 It pays to make certain you’re contacting someone you’re able to count on when you are trying to find a qualified North Jersey fence contractor to install a fence at your home or place of business. Even though fencing is something taken for granted by a lot of people, it goes a long way towards making a good first impression on your property as well as serving an important function. Obtaining a finished product that’s going to be built to last and stand the test of time is important. This is why finding a company that you’re capable of relying on to give you the look you really want is vital. 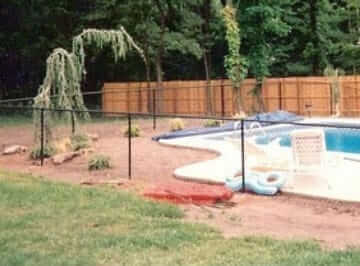 This is the reason Freedom Fence is the way to go if you need chain link fencing in Bloomingdale NJ. 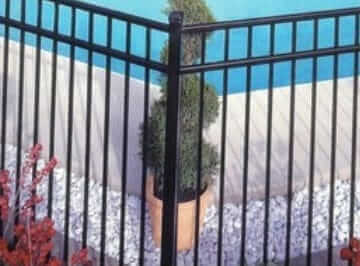 If you’re in need of aluminum fencing in Passaic County NJ, you will discover that one of the things which sets us apart from the competition is our experience. 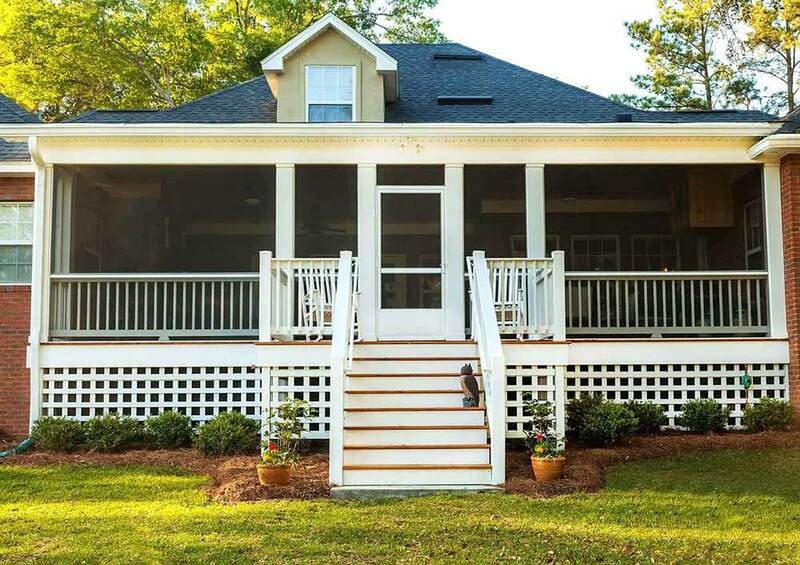 When it comes to quality, the Anello family fencing company has set the bar high for three generations. 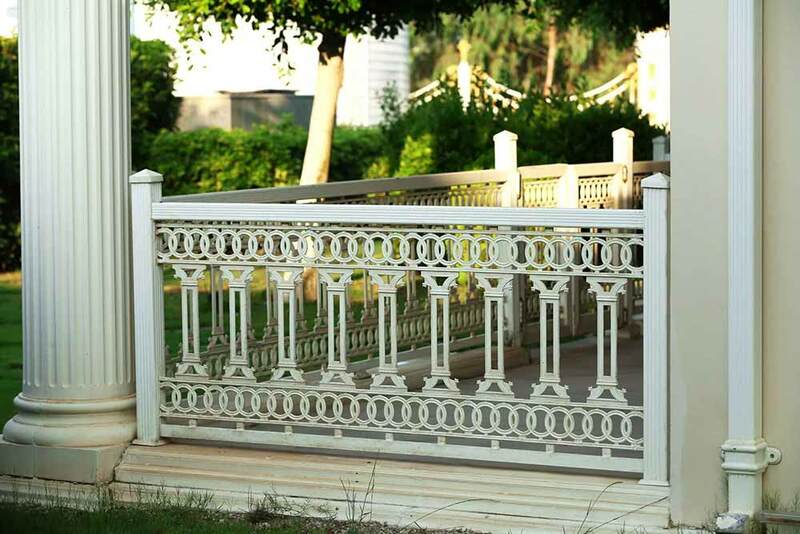 In its present form, the Freedom Fence company has been operating since 2003 and has been providing customers with the absolute best in terms of an extensive array of kinds of fencing in that time. We make making sure first rate customer service is supplied a top priority together with the quality of the finish product which you’re going to receive. To be sure that you are getting the final product you want and the service you deserve, we work closely with all of our customers. Are you trying to find a top PVC fencing installer in Bloomingdale NJ? There’s no other choice you need to make. 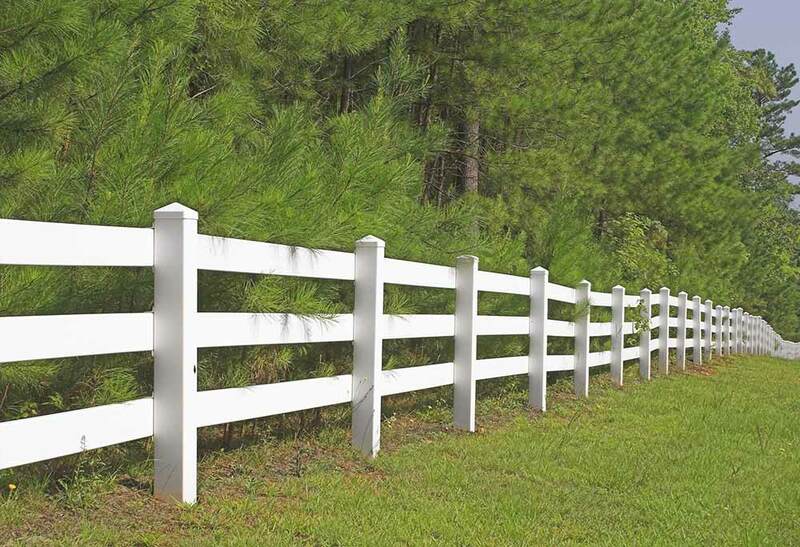 A fantastic means of getting a classic look for your property is with a wood fence installation in Passaic County NJ. It doesn’t matter if you’re looking for something simple or more sophisticated. This is a traditional alternative but you’re still going to have a wide array of options you’re able to select from. 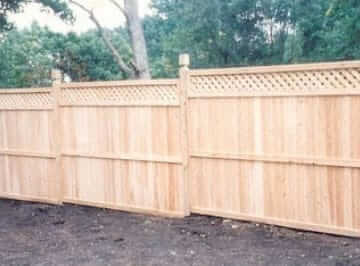 You’ll find a broad range of wood, styles and finishes are available for our wood fencing. This means that getting exactly what you have been picturing for your home or business property is not going to be an issue. When you’re in need of treated wooden posts for your finished fence, this is something we’re capable of assisting you with as well. 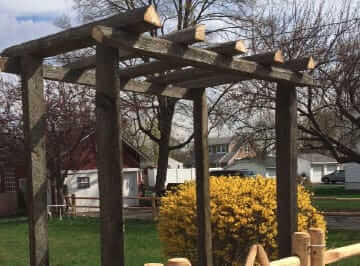 If you’re in need of a wood fence installer in Bloomingdale NJ for your home or business, be certain Freedom Fence is the first call you make. If you’re looking for a top company for a PVC or vinyl fence in Passaic County NJ, we have you covered at Freedom Fence. 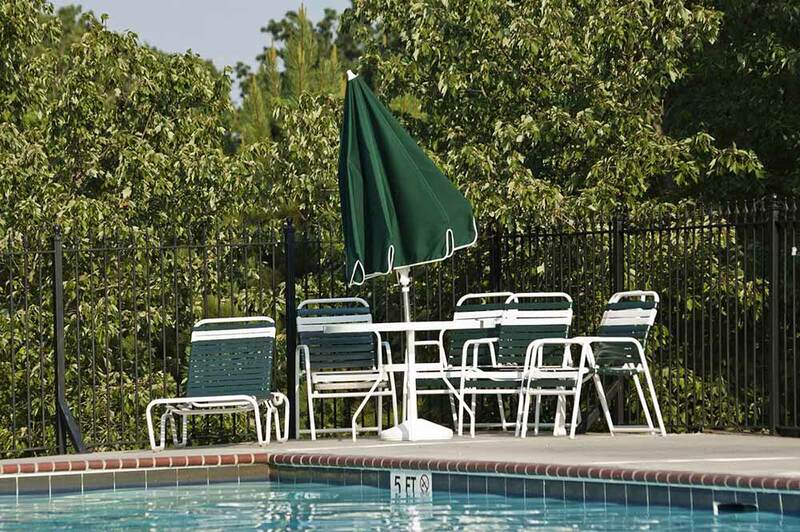 The fact that it’s maintenance free is among the best advantages of vinyl and PVC fencing. A lot of people think this means you’re going to need to sacrifice when it comes to appearance or quality, however, but this is not true. When it comes to the fencing we install, the PVC and vinyl used is manufactured by us. This means you’re capable of being certain that you’re getting precisely what you want since there aren’t going to be any issues in terms of individualization. Simply get in touch with the specialists at Freedom Fence if you’re in need of a high quality PVC or vinyl fence in Bloomingdale NJ. When you’re in need of a chain link fencing installation in Passaic County NJ for your property, contact us at Freedom Fence today. 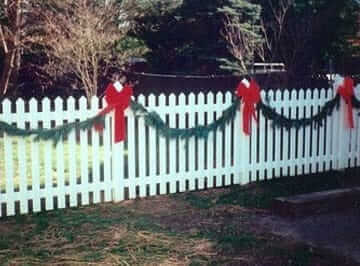 Homes with pets or children that play outside will find this is a perfect option. When you get a chain link fence installed, you’re capable of expecting it to last for many years to come. 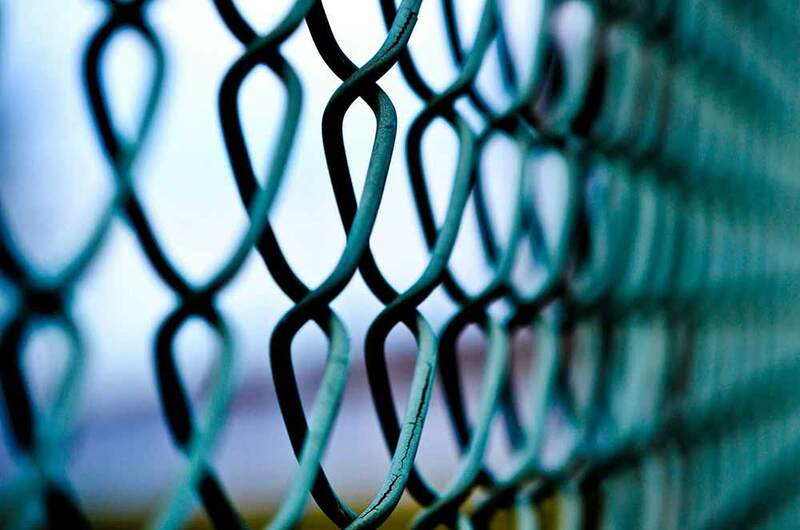 We’ll ensure that your chain link fencing isn’t just the highest quality possible at Freedom Fence. 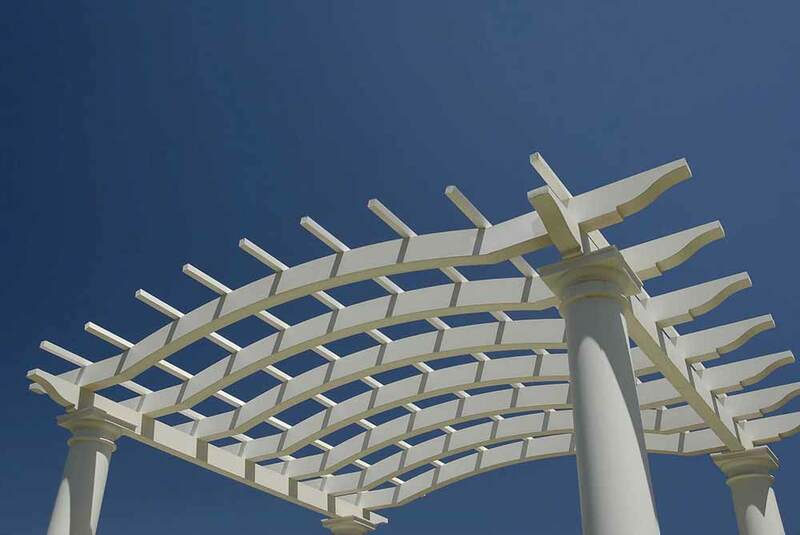 We’ll additionally make sure that the end product will look great and enhance the visual appeal of your property. Give us a call when you’re in need of a chain link fence installation in Bloomingdale NJ or anywhere else in the local area. It does not matter if you are searching for a PVC fence company in Passaic County NJ or you’re in need of another type of fencing. You’re capable of relying on our experts to ensure the job gets done right. Contact our team if you’re interested in learning more and obtain a free estimate for the work. We are dedicated to customer service and won’t be happy until you are 100% satisfied with the work we’ve supplied. 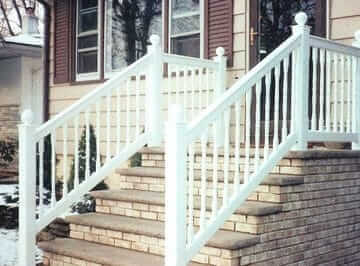 If you need a PVC fencing in Bloomingdale NJ or the rest of the local region, don’t call anyone else but Freedom Fence.